Griffin is also a well-known name in the southern californian surf culture by creating the character and comic-strip "Murphy" for Surfer Magazine in 1961. 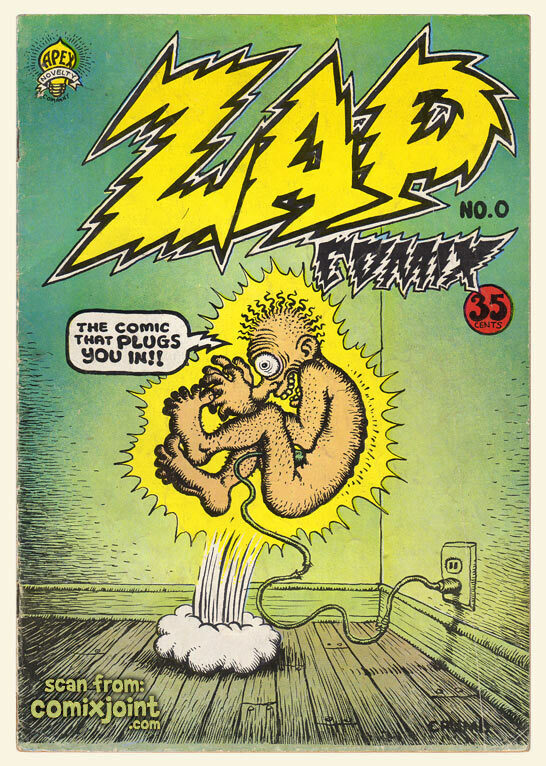 His work also appeared in the underground comic series and "Zap Comix". 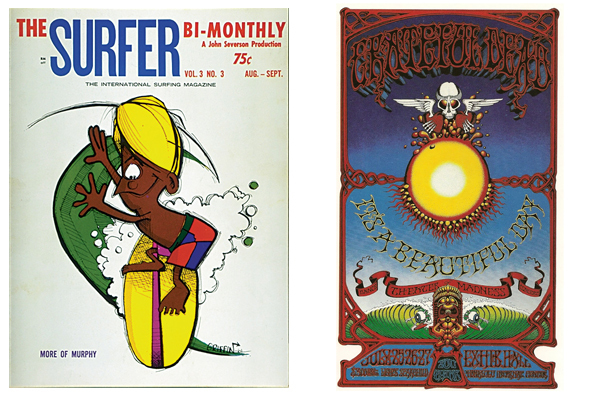 An independent publication which plead for the youth counterculture of the late 60's. Given his affinity for music and subcultures, it’s fitting Dr. Martens honour Rick Griffin’s legacy with a very special collection. His artwork fires up the already rebellious and alternative spirit of England's finest.